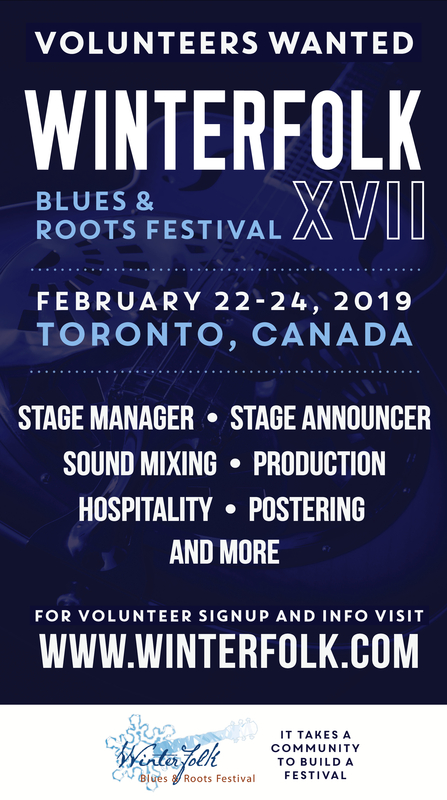 by Aubrey Jax – Winter music festivals in Toronto won’t be quite as chilly as previous years, what with outdoor Brrrrr Fest not returning to Echo Beach, but that might be for the best. Live music is best kept as an indoor affair during the frozen months, especially since this summer looks like it will be flooded with outdoor festivals. While it’s great to see Toronto’s annual fests return, extra points go to Toronto’s newest winter music series, which will bridge concerts with delicious food. 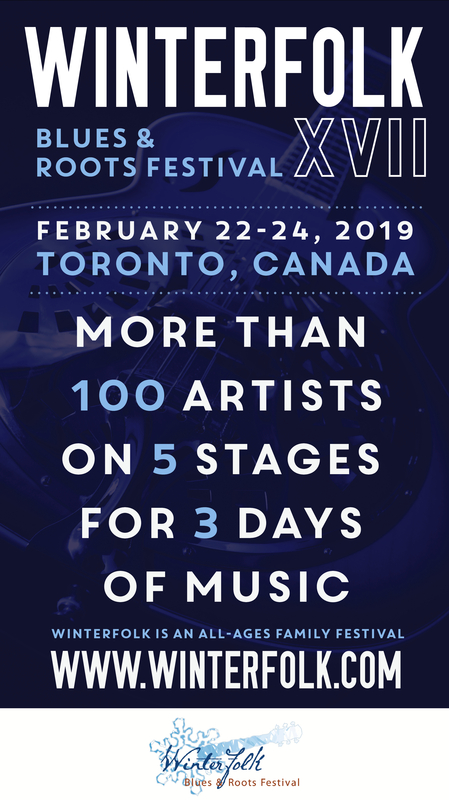 Here are my picks for the top winter music festivals in Toronto this year. No need to mope around after the NYE fuss is over – starting this weekend live music fans will have more fun launching 2015 with the New Year’s Indie Music Honour Roll series at Silver Dollar. On weekends in January catch seven different line ups including Pet Sun, CROSSS, Mimico, Pistol George Warren, New Fries, CHOBO, and Bile Sister. Check out the line ups here. It definitely is a long winter (this annual series typically starts up in fall and stretches a bit into spring), but you wouldn’t know it was freezing outside at these sweatboxes. When they’re not programming events at the AGO with First Thursday, find this monthly series at Great Hall as music, art, installations, performance, and more collide into one carnivalesque night of local fun. The next session is January 9. Get in the know with Toronto’s weird scene at Wavelength. For the first time ever the fest will stretch across multiple venues as it celebrates its 15th year with a theme of Past, Present and Future. The line up is TBA, but expect some local favourites and a lot of up and coming talent. If you can’t wait, check out their Class of 2014 show at Silver Dollar.